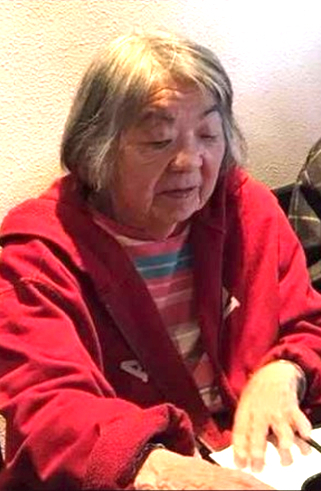 SACRAMENTO — A Silver Alert has been issued for Carol Matsui, 89, who was last seen leaving her home near the 7500 block of Sunnyside Way, in the Vintage Park neighborhood of Sacramento County, on Wednesday, Dec. 6, between 1:30 and 3:30 p.m.
Matsui suffers from a medical condition and may become disoriented easily. Missing Persons detectives are requesting the public’s assistance in locating Matsui, who is described as an Asian female adult, five feet, two inches tall, and 110 pounds. She has grey shoulder-length hair and brown eyes. She was last seen wearing a floral multi-colored blouse, red vest, black fleece jacket and blue jeans. Matsui wears a medical identification bracelet with emergency contact information. Anybody with information on her whereabouts is urged to contact the Sacramento County Sheriff’s Department at (916) 874-5115.